We apply techniques from computer science -- Data structures and Algorithms, Information theory, Graph theory, Stringology, Combinatorial Optimisation, Mathematics/Statistics -- to address computational problems that arise in biological data, predominantly in those involving protein 3D structures. 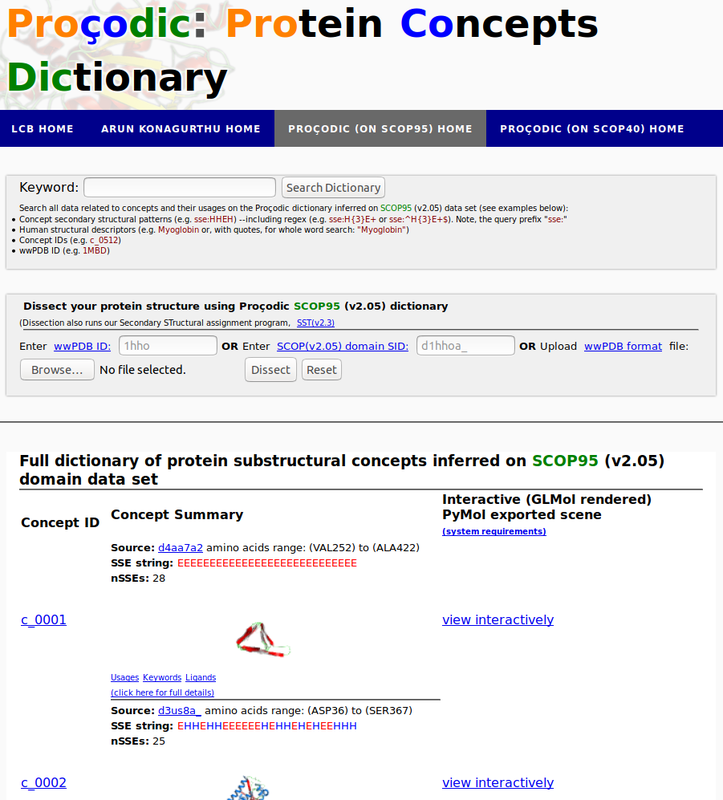 Proçodic is an interactive web server that provides navigation of the entire dictionary of topologically conserved assemblies of protein secondary structures (a.k.a concepts), that forms the architectural 'basis set' of the observered universe of protein structures. 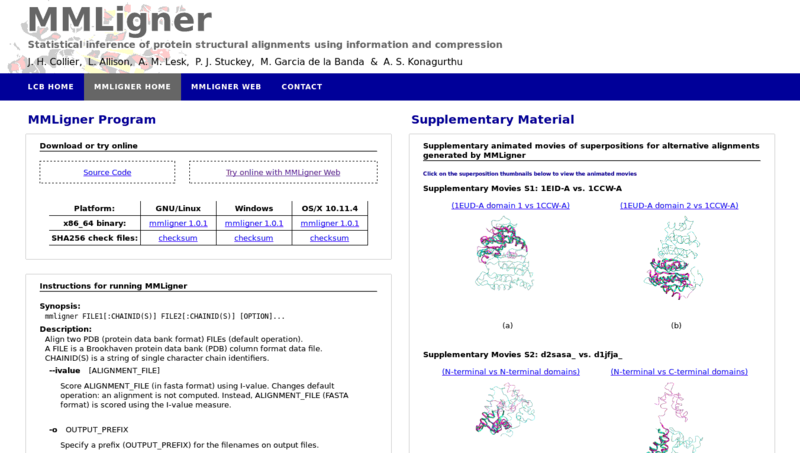 MMLigner is a command-line program and webserver to infer pairwise protein structural alignments and also identify closely-competing alternative alignments (when they exist). It uses statistical inference as the underlying framework, and employs improved I-value (information-based) measure of alignment quality. 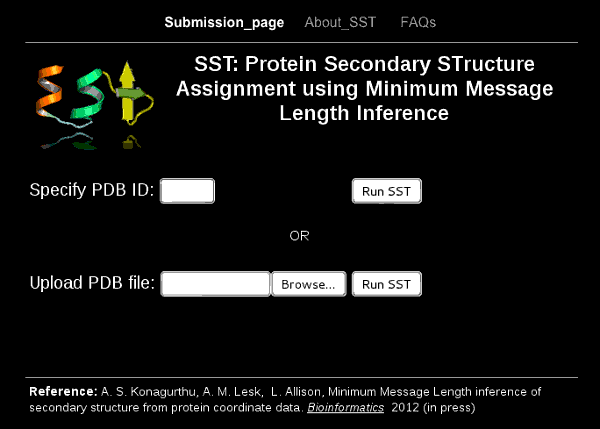 SST is a web server to assign secondary structure to protein coordinate data using the Bayesian method of Minimum Message Length inference. Identifies helices, turns of various types, and strands of a sheet. MUSTANG is a command line program to produce multiple structural alignments given the three-dimensional coordinates of proteins. 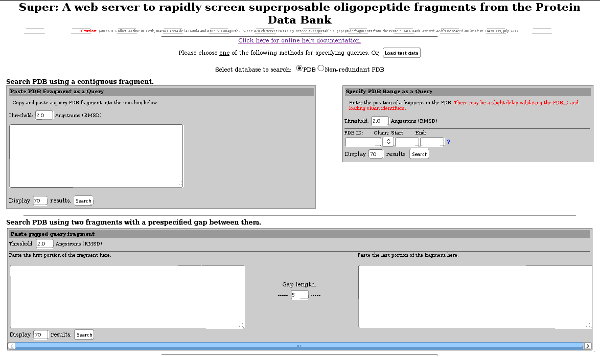 Super is a web server and a program to rapidly screen the entire (up-to-date) PDB and identify similar oligopeptide fragments. The method mathematically guarantees to find all superposable fragments for a given query that fits within a user-prescribed threshold of root-mean-squared deviation (RMSD). 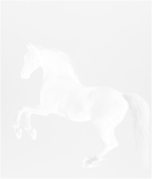 Superpose3D is a C++ library that supports least-squares superposition of 3D vector sets. This library implements sufficient statistics for this superposition problem, and allows updating existing superpositions (under vector set addition and symmetric difference) in constant time. MUSTANG-MR is a web server to generate phase-search probes to support experimental solutions to protein crystal structures using crystallographic Molecular Replacement (MR). 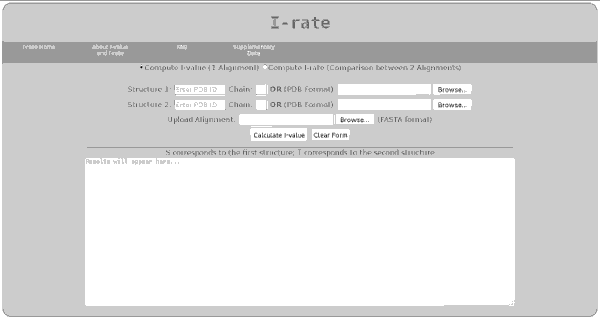 A web server to assess the quality of any given protein structural (pairwise) alignment, or compare between competing (pairwise) alignments, using I-value (Information Content).